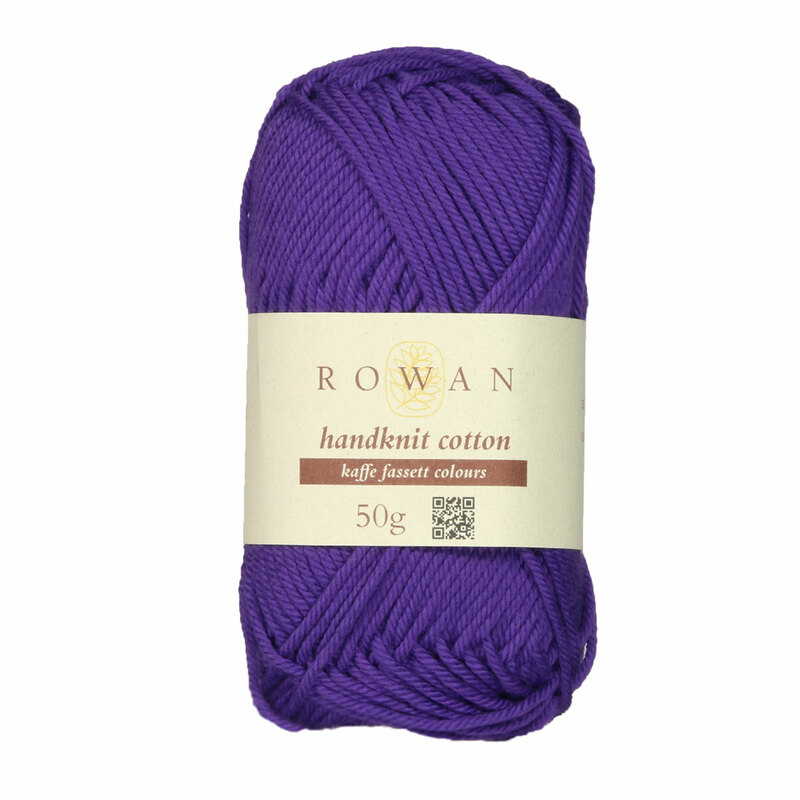 A DK weight in soft 100% pure cotton. The broad selection of colours makes this yarn universally appealing for single colour sweaters and cardigans or colour filled Fairisle and Intarsia designs. We have added some fashionable brights as well as a muted green and soft grey to the range. A favourite for children's wear because of the colour range and the machine washable properties. Select colors on sale as low as $4.55! 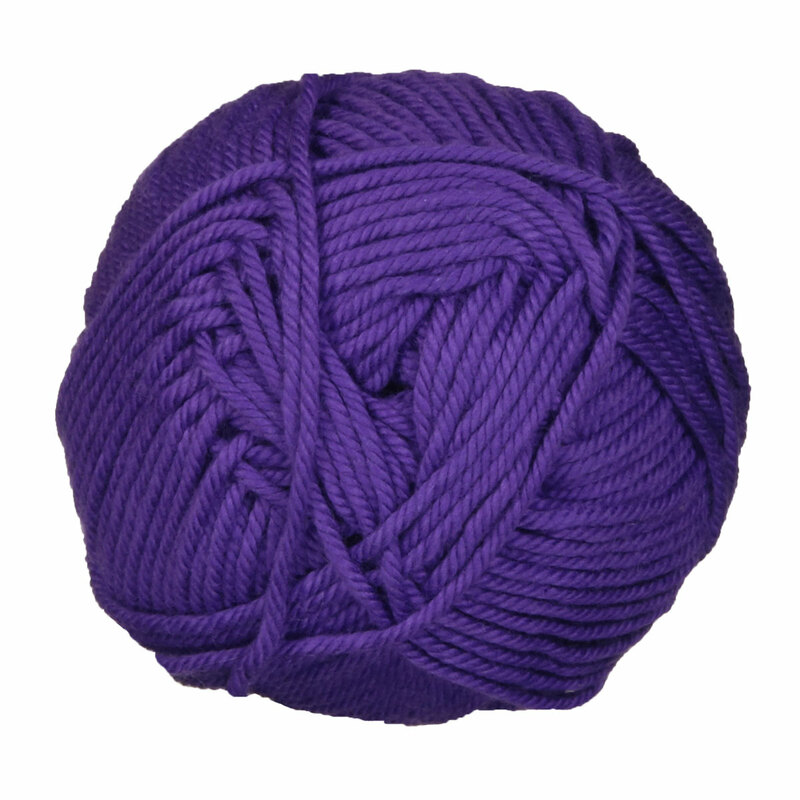 The weight of Handknit Cotton yarn is dk (21-24 sts/4 in). Here are some patterns written for dk (21-24 sts/4 in) weight yarn. Check out our advanced pattern search page to see all patterns. Remember you should always measure your gauge prior to beginning any project!